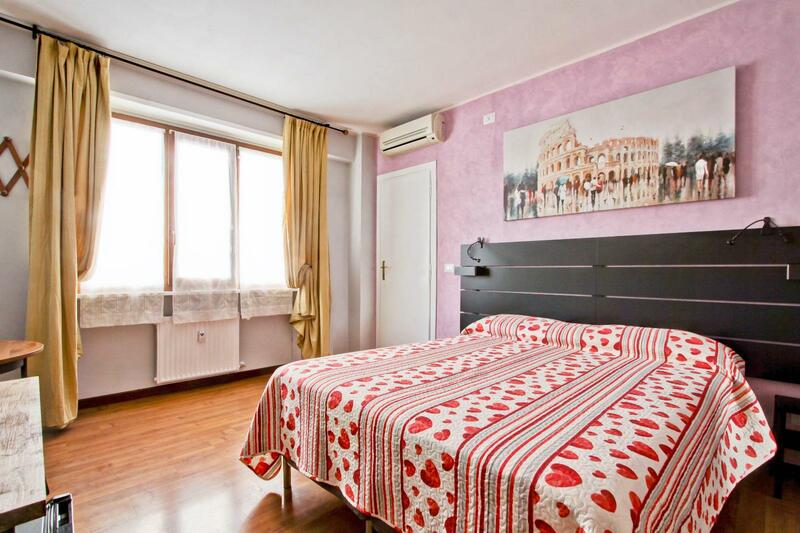 Room decorated with simple elegance and all the best conveniences and services. 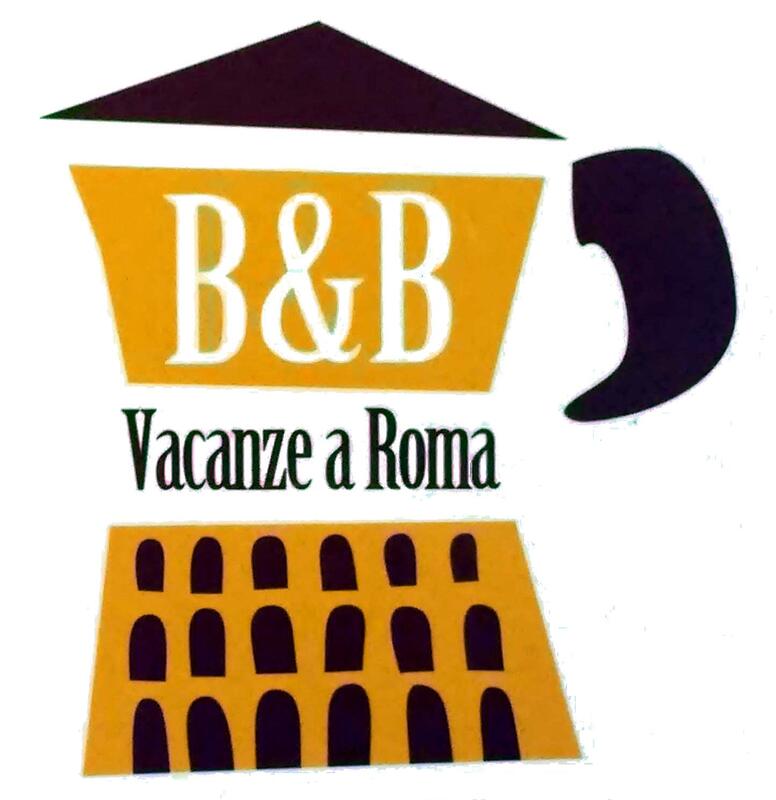 TV , telephone, mini-bar, safe deposit box and air-conditioning for the most pleasant stay of any hotel in Rome, complete the offering of conveniences of the B&B Vacanze a Roma. Breakfast included.